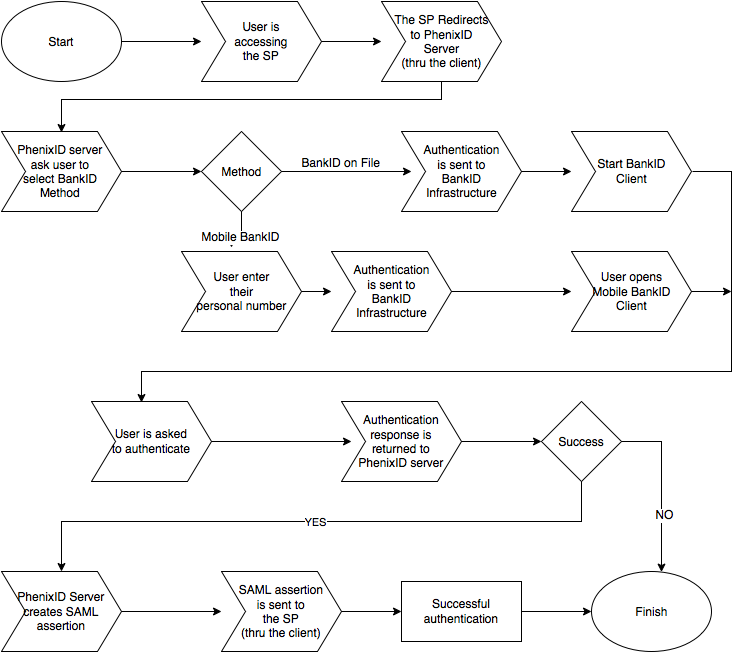 The purpose of this document is to describe how to configure PhenixID server for federation with SAML2 using Swedish BankID as an authentication method for PhenixID server. 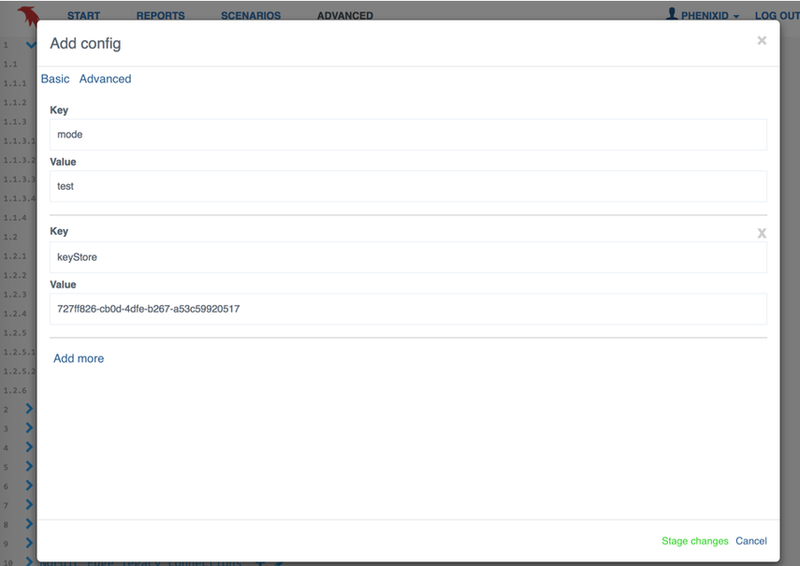 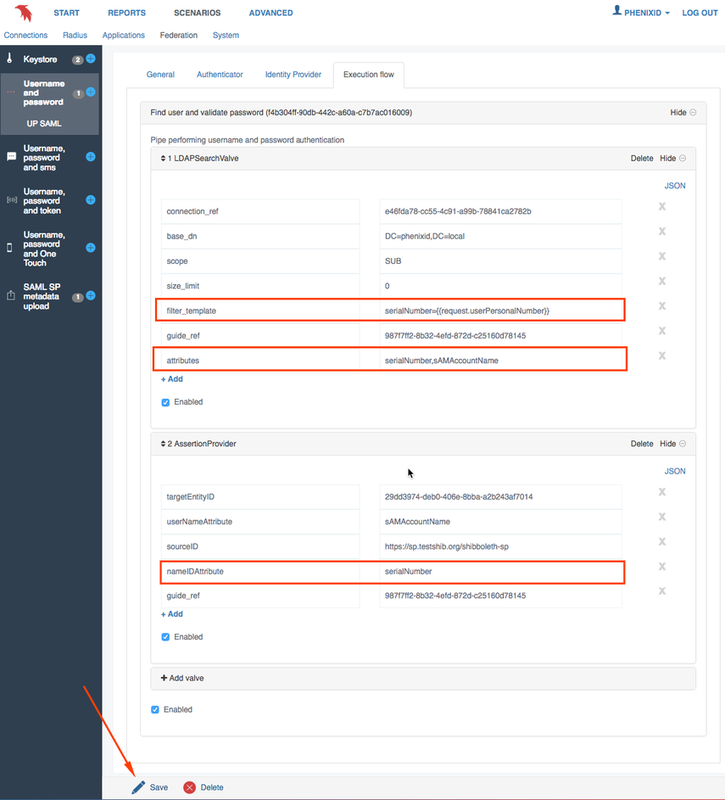 PhenixID Server configured according to this instruction: "Federation - Username and password"
Open the Advanced tab and locate the Authentication - HTTP entry that was configured in the previous "Federation - Username and password" scenario. 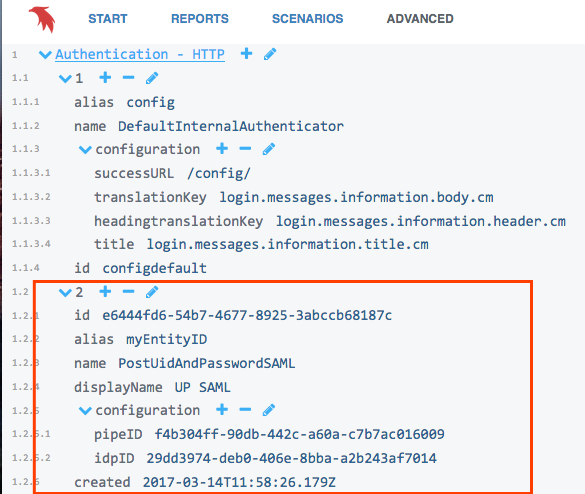 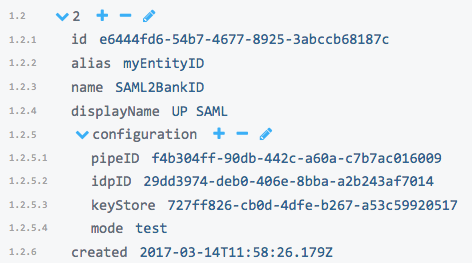 Change the value of the name parameter from "PostUidAndPasswordSAML" to "SAML2BankID"
Open the Execution flow tab and expand the flow.